It’s summer and FRUIT COCKTAILS time! Don’t you think they look fabulous? Stay tuned, tutorial coming up this week! So as the lovely summer nights are here, I wanted to share some of my favorite fruit cocktails today! 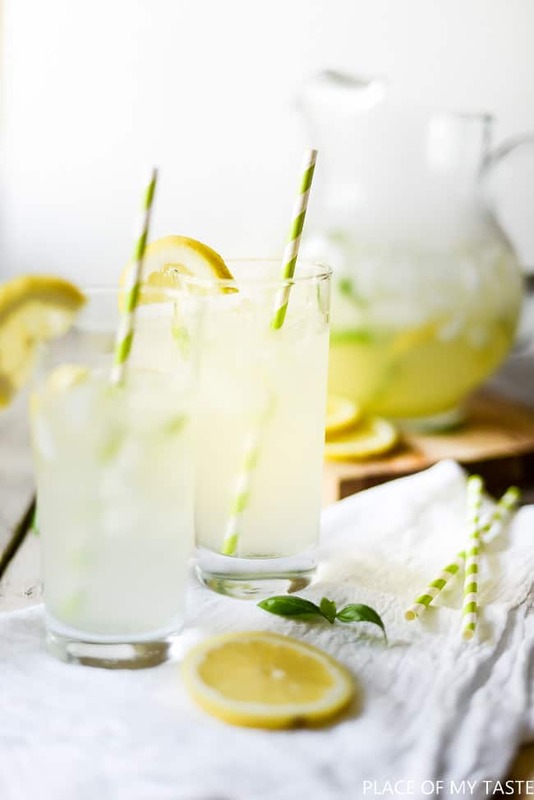 I found this recipe at BHG magazine some time ago, and I made this drink several times during last summer. Just fantastic! Refreshing fruit cocktail! Perfect for those breezy summer nights! Add basil leaves in a large pitcher. 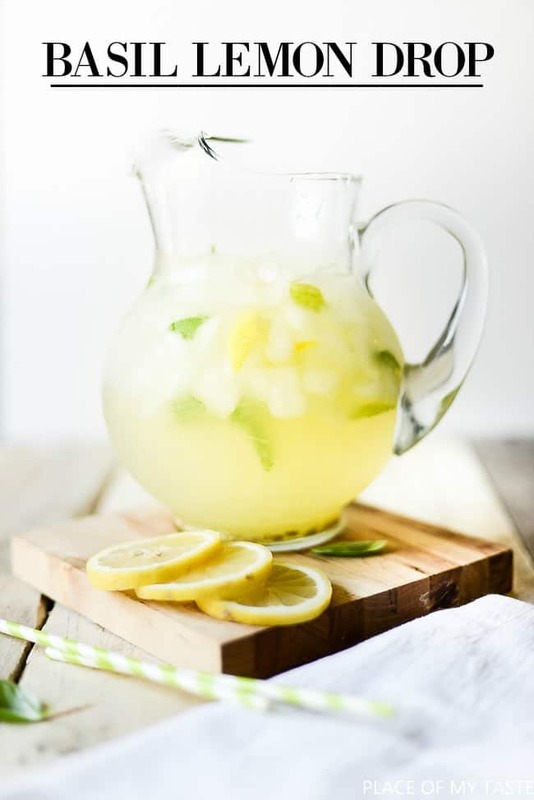 Stir in vodka, lemon juice, and simple syrup. Serve over ice. Who does not love Margaritas, right? 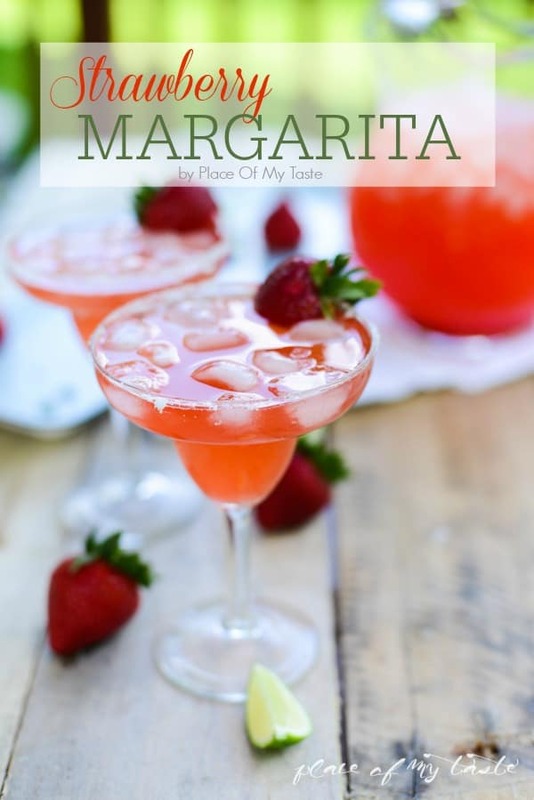 You can’t go wrong with them unless you are not a tequila person:-) When we get together with my gals, this is a must have summer drink on the patio. Wine lovers! Thi recipe is for you! 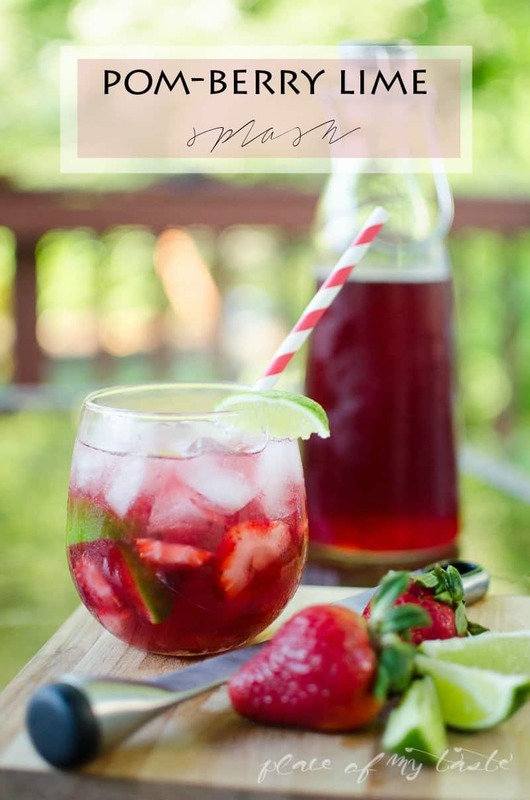 I made this drink last year, and it was a huge hit! All you need is some wine and iced tea! OMG! I had this drink two years ago in New York, and I had to make this recipe at home after we got back from our trip. That trip kind of stays memorable as it was very spontaneous for a special reason ( which I shared here couple years ago). 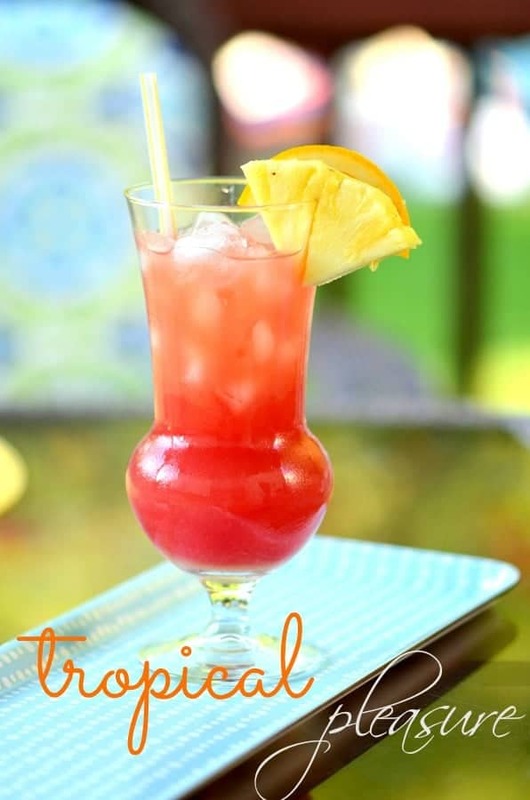 This recipe is very fruity and enjoyable. Well, my friends! 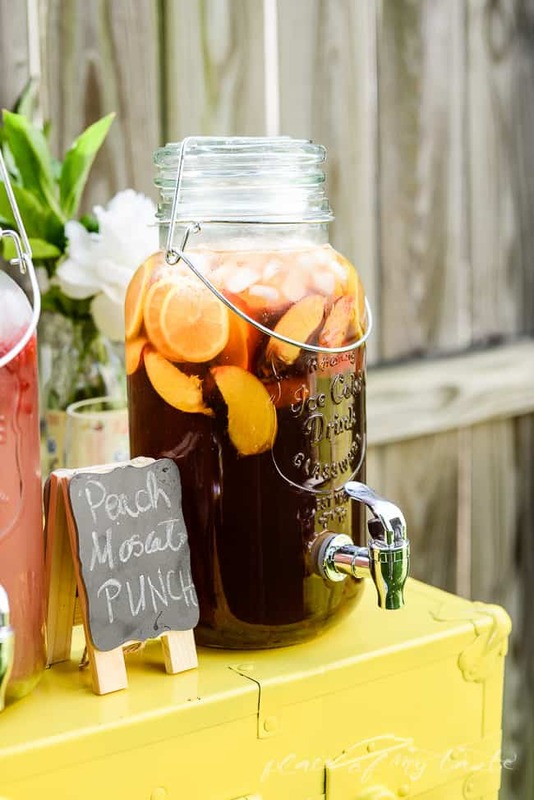 Now you need to host a nice party, get your friends together and make a pitcher of each drink I listed here! 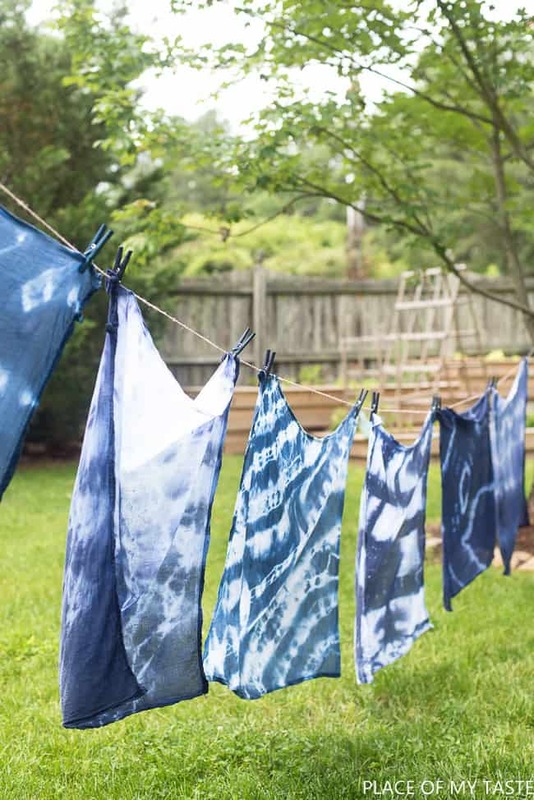 Be sure to check back tomorrow, I will be sharing a short summer home tour:) And you get to see this fun pillows I made from those flour sack towels I tie-dyed yesterday!